Fresh-cut pineapple always makes a wonderful treat. 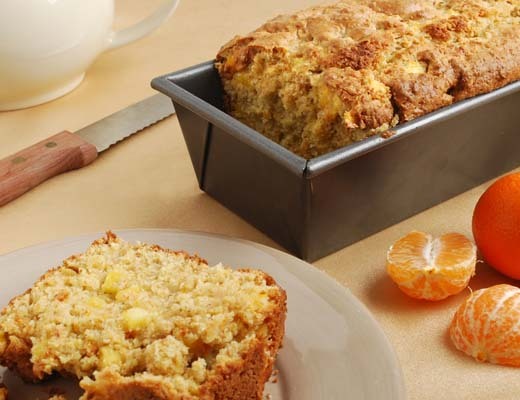 One bite into its sweet and juicy flesh is enough to send us on an imaginary trip to the tropics. 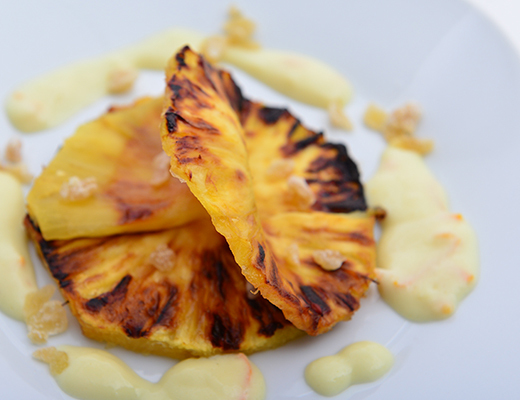 While eating pineapple is an easy task, cutting and slicing it is a different story. Because it’s a bit of a more arduous task, it’s important to choose the best out of the bunch. Pineapples have a hard exterior shell that makes it difficult to gauge its ripeness. Luckily, there are other signs that indicate which one of these tropical fruits you should take home. 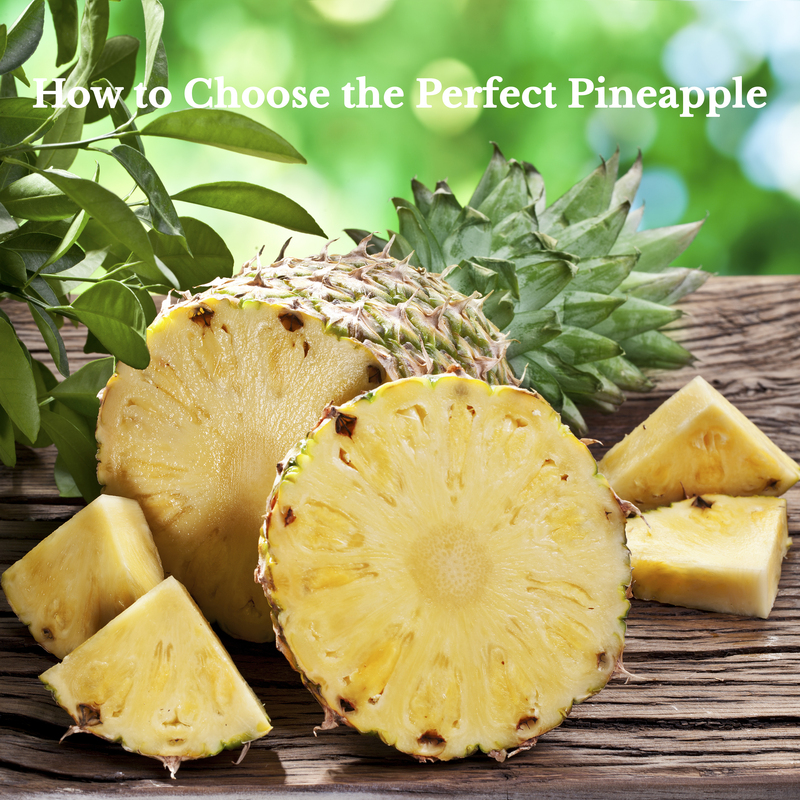 Here are a few things you should look for when choosing the perfect pineapple. As tempting as it may be to choose a pineapple based on its color, it turns out that the outside color doesn’t tell you anything about its ripeness. Pineapples are picked at the peak of ripeness right after harvest, meaning that anything from yellow to green pineapples are ripe. Instead, look at vibrancy for a bright outer color and healthy-looking green leaves. Pineapples should also have a well developed oblong shape and developed spiked eyes. The eyes should generally lie flat. Avoid pineapples with wrinkles or cracks in its skin or any mold. Ripe pineapples will give off a strong, sweet and pleasant aroma. If you can’t smell anything, then it’s not ripe for picking. At the same time, avoid pineapples that have a fermented or alcoholic smell. While these do not necessarily taste horrible or spoiled, it sure won’t taste its best either. While pineapples are generally firm to touch, squeezing it will give some indication on its ripeness. It should have a slight give when you press on it. Also, weigh it against other pineapples and compare how heavy they are. The heavier the pineapple, the juicier. 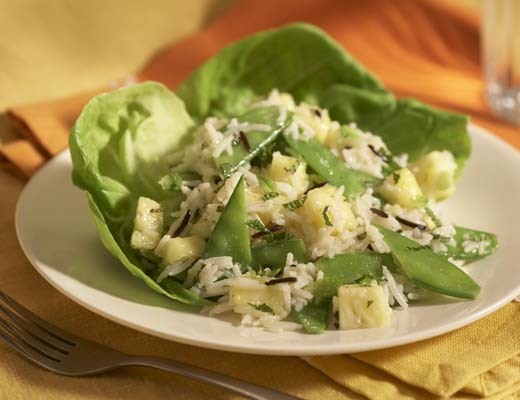 Pineapples are wonderful to eat fresh, but there are also many creative and delicious ways to use them in recipes as well. These are a few of our favorite pineapple recipes. 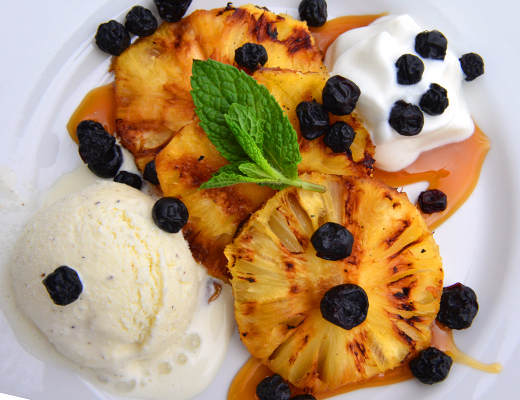 What’s your favorite way to eat pineapple? We hope you found these tips helpful. Share any other tips you have when choosing pineapple. We’d love to hear them!